Fake News! These days there is a proliferation of what we call Fake News. These are posts and reports in social media that may contain images and information that are untrue. And since we inhabit the world of social media, fake news has spread like wildfire! Everyday people have access to terrabytes of information over the net. 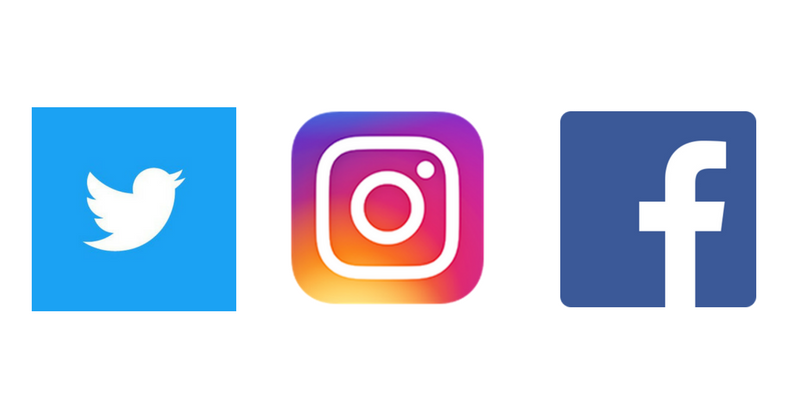 With apps like Facebook, Twitter, and Instagram, we are at the frontlines of unfiltered posts that may contain fake news and misleading information. There were even Senate hearings about it! So how can we determine which posts are believable and which are not? 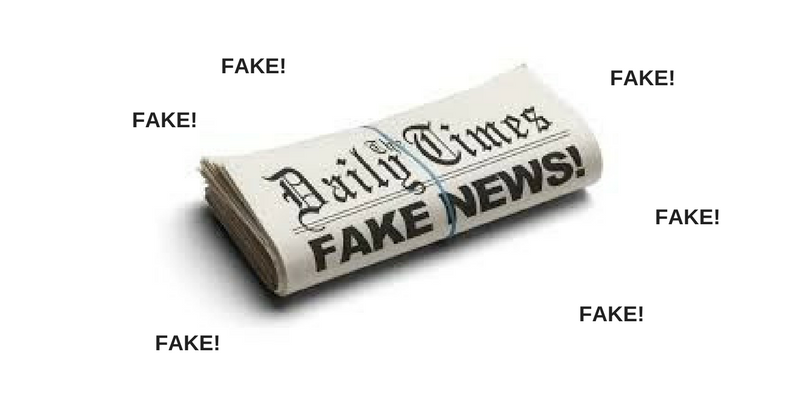 Let me give you some personal tips on how I detect and deflect fake news! 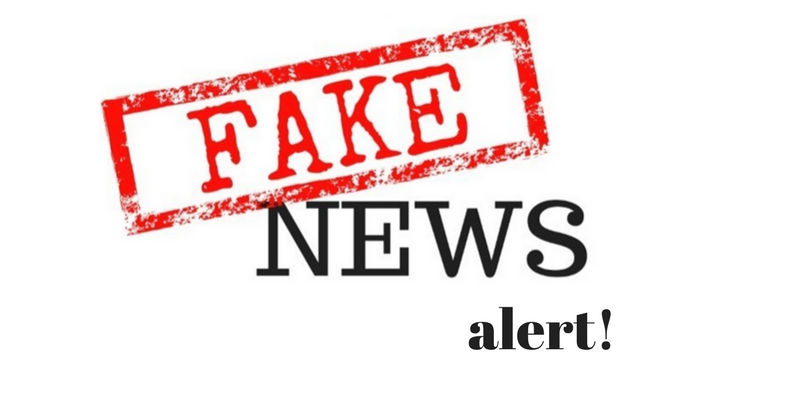 Check if the news site or the page is a legitimate or trusted source. Look closely at the page name or the website URL. Some sights trick us into appearing as big and established news agencies when they are actually phony! Some posts we see are often shared by our friends or other people. And it becomes hard to determine who posted it first or where the information came from. Following the source helps you determine the legitimacy of the information and the source! Whenever you see something dubious or questionable on the net, ask around! There are plenty of well-rounded and dependable experts who will gladly help verify any news item you see. Though the internet may seem malicious and negative at time, there are still plenty of others who are willing to give sound advice and a helping hand. Despite their differences, mainstream media still has legitimacy. These big news agencies still carry journalistic responsibility and a large pool of resources to make sure that their news is real and foolproof. 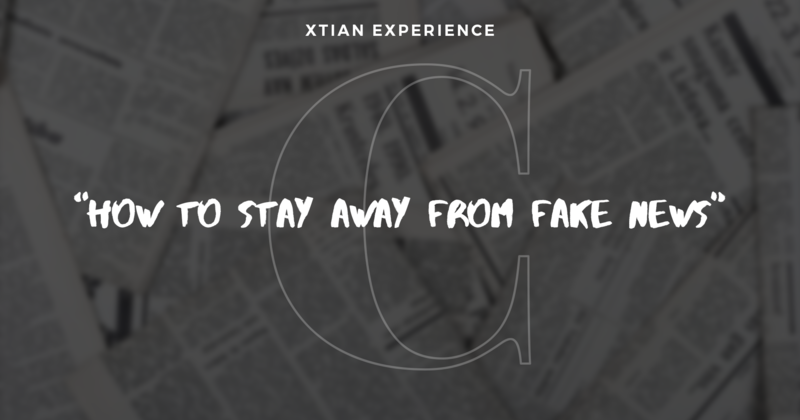 With these very simple tips, you can stay away from Fake News! We always want to be responsible in the world of Social Media. In this modern and fast-paced world, we should arm ourselves with careful and objective participation. There are people out there who wants to spread fear and distrust. Negativity is a powerful tool to make people feel afraid and hate one another. But Love is more powerful than fear. And it is always better to have hope in a brighter future.